The new Papa Roach album! Check out the new tracks Renegade Music en Who Do You Trust? Papa Roach – one of the top leaders in alternative rock for nearly 20 years, with over 20 million records sold worldwide and over 1 billion streams on their catalogue, continues to impact the rock scene with their highly-anticipated 10th studio album ‘Who Do You Trust?’. “Our goal for our 10th album was to push ourselves even more into genres that inspired us most. We feel like we finally reached the place where we always wanted to be and that’s exactly what ‘Who Do You Trust?’ represents’’, Singer Jacoby Shaddix explains. The 12-track anthemic piece features heavy rhythmic guitars and catchy hooks on “Who Do You Trust” and “Renegade Music” and melodic tunes on “Not The Only One” with emotionally-charged lyrics nodding to pop culture. 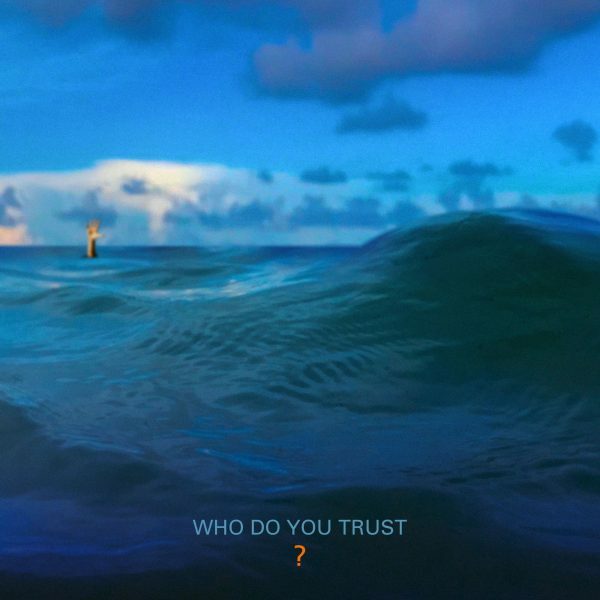 ‘Who Do You Trust?’ is produced by Nick ‘’RAS’’ Furlong (All Time Low) and Colin Cunningham (5 Seconds of Summer).